The First Step Program runs Monday through Thursday from 8:00 a.m. to 11:30 a.m., with a student to teacher ratio of 4:1. 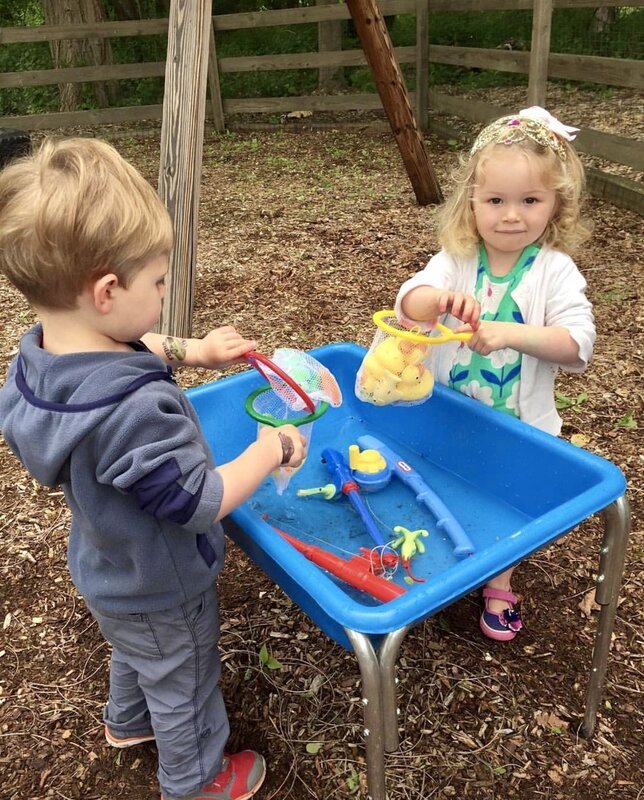 Each child is encouraged to explore the environment at his or her own pace. The emphasis is on social, emotional and language development as children begin to develop a sense of their place in the world around them. Within the structure of safe, consistent routine there is room for individual growth and experimentation. Activities include free play, puzzles, manipulatives, arts and crafts, music, gym, fine and gross motor activities, and outdoor play. To be eligible for admission to the First Step program, a child must celebrate his or her second birthday prior to December 31. Children do not need to be toilet trained for this program.